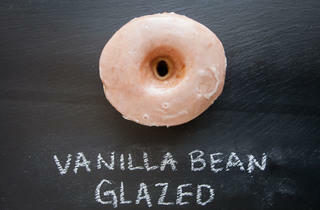 Photograph: Martha Williams Vanilla bean glazed doughnut from Glazed & InfusedTasting notes: A close runner-up to Dat Donut for best glazed doughnut, but a touch overglazed. 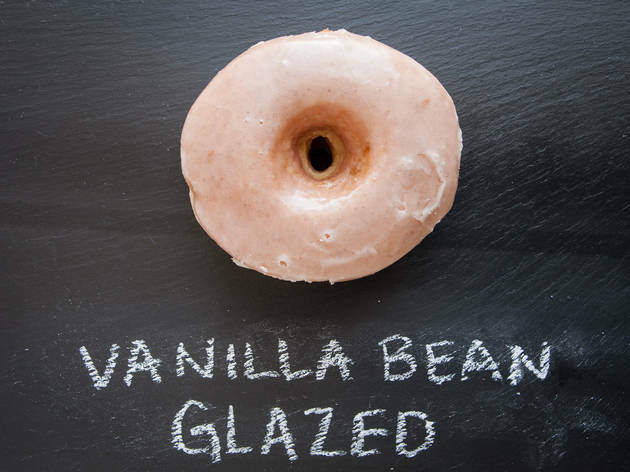 All Glazed & Infused locations are celebrating National Glazed Doughnut Day by giving away a free Vanilla Bean Glazed doughnut with any purchase. They're available while supplies last, so go early—and it's Monday, you needed to get a big coffee anyway.